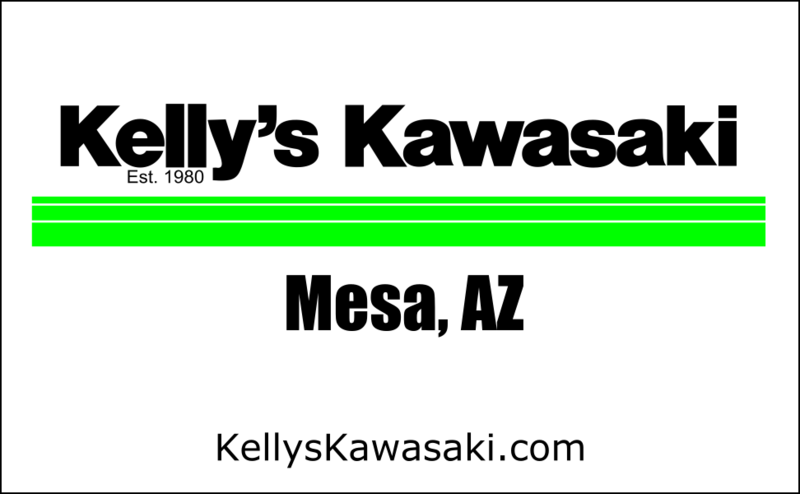 Arizona Kawasaki Slingshot has built a reputation as Arizona's leader in Powersport Motorcycles, Side x Sides, ATV's, Jet Ski Personal Watercraft, and 3 Wheel Slingshot vehicles. 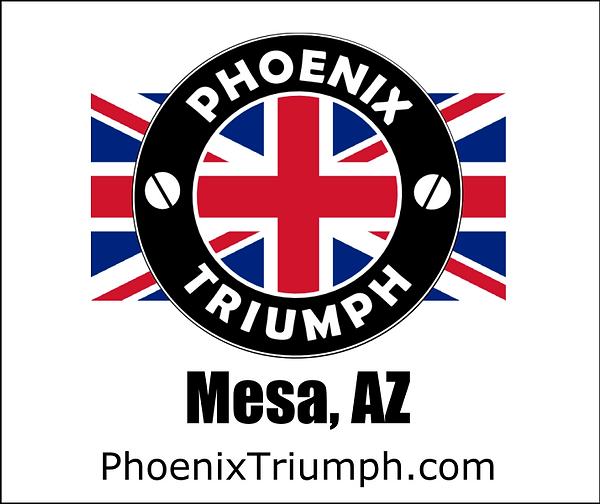 Our dealership in Apache Junction, Arizona is committed to a no pressure sales environment, fair pricing and customer satisfaction with a showroom always stocked with the latest makes and models of new and used units for your riding pleasure! We love trade-ins! 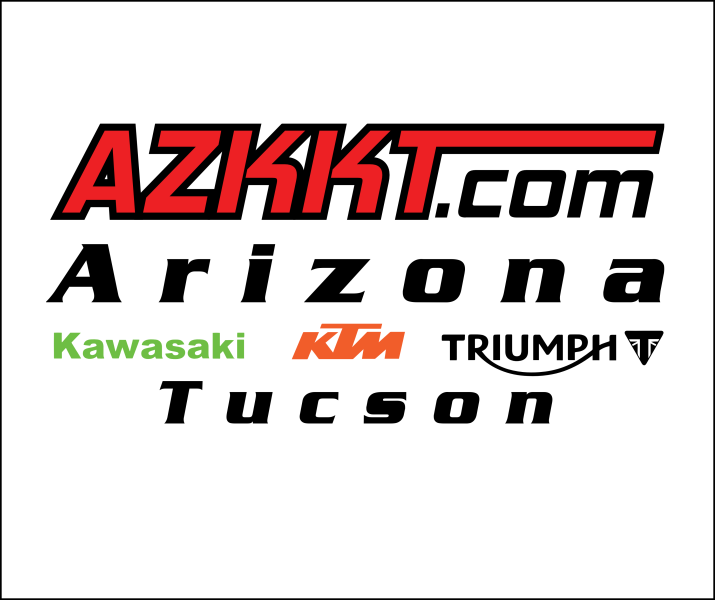 Arizona Kawasaki Slingshot's fully staffed service and parts department is ready to exceed your expectations, whether you are looking for a quick repair, a spare part or a customization on your bike. We promise to make you feel welcome, treat you with the respect you deserve and respond promptly to your needs.